Build Your Cloud. Get Ahead and Stay Ahead. With the great efficiency, flexibility and cost-effectiveness of Cloud Computing, it has become indispensable for businesses. In essence, cloud servers are very useful for all types, and a logical step on a path to more efficient use of computing resources. ZMOS Networks provides professional and cost-effective computing services to help enterprises develop, host, deploy, manage and scale applications on Cloud. 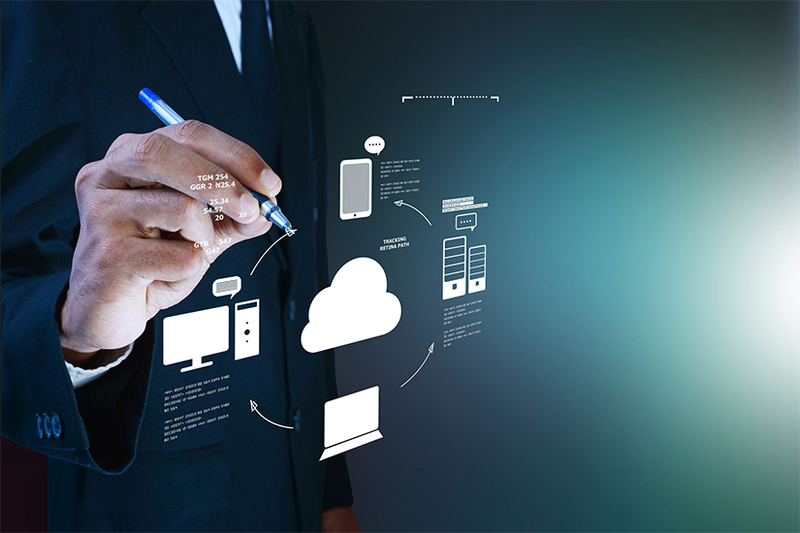 We have been delivering excellence in custom cloud services by understanding business requirements. If you have a requirement for Managed Cloud Services with any platforms, then look no further. ZMOS is the right destination for you. Opt for managed services in cloud for a hassle-free management to boost your business. Our team identifies the requirements of yours and according to that, adequate cloud resource into use thus help you configure your cloud architecture. We also identify the cloud computing form, and give you the best solution suited to your business goals. Deploying your data on cloud gives you an advantage with respect to cost. However, it’s not easy to maintain unless you have an expertise in it. Our support and maintenance services are designed to protect your Cloud software environment while it is running in production. We make sure that your system is running in an appropriate manner and that all of the software is up to date. At ZMOS Networks, we use industry best procedures and automated accelerators to plan and then move both our customer’s applications and their data to the cloud. This will help to boost your business growth without expensive changes to your existing systems. Our experienced team makes sure that you opt for an efficient, yet cost effective architecture. We have the infrastructure to deliver your service at massive scale. We can easily help you accommodate your business growth or periodic spikes in service usage. You can access massively scalable AWS storage to drive business growth.